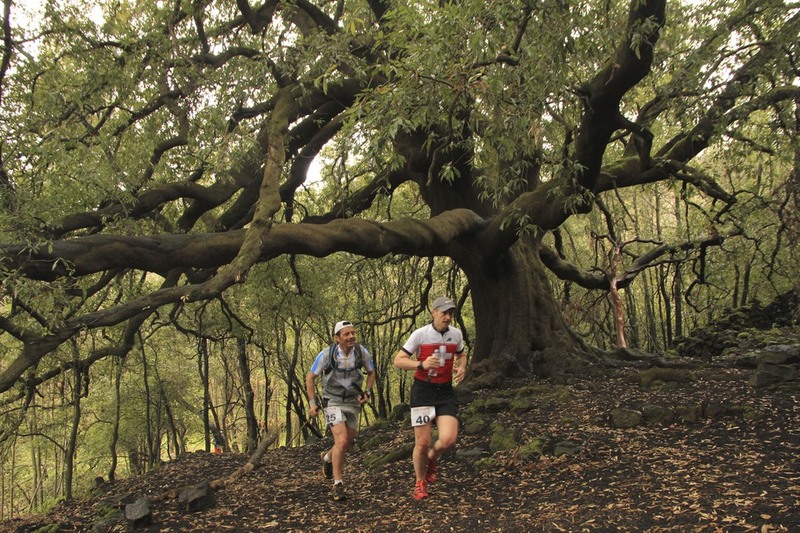 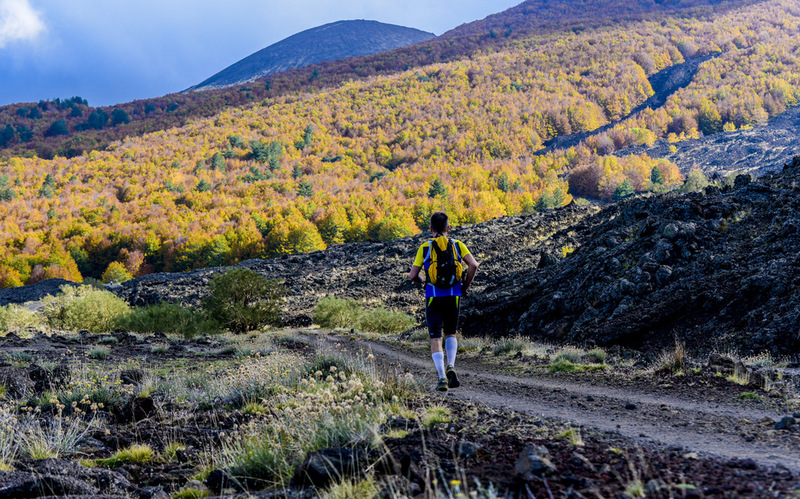 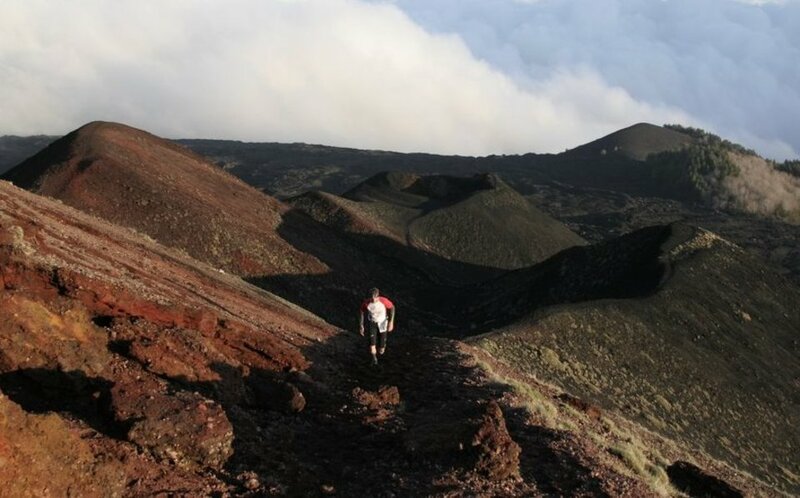 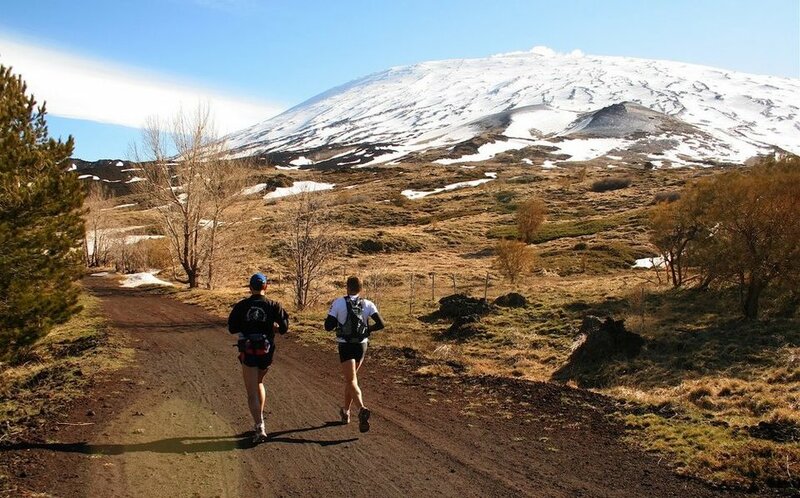 The Marathon takes place in a location which has scenery which is difficult to find elsewhere in the world, on the slopes of a volcano where we can find recent lava flows where no living creatures have yet settled, as well as older lava flows where clusters of larches and birches are growing. 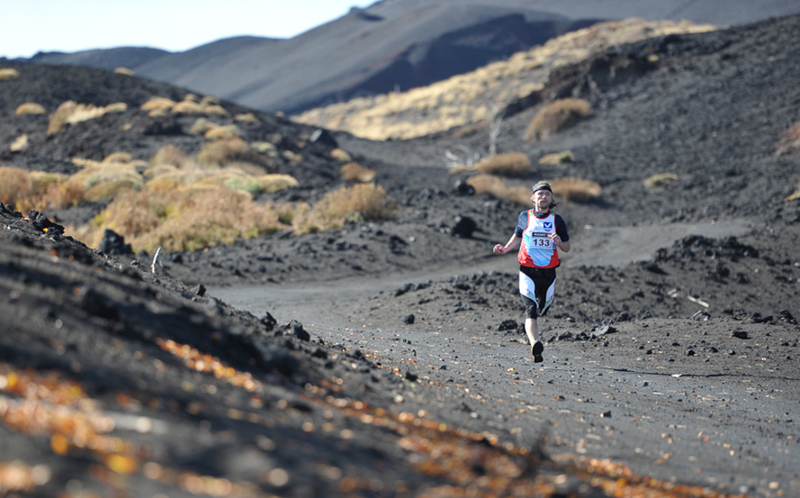 Mt Etna frequently erupts: during the last 5 years, at least one eruption every has been reported every year. 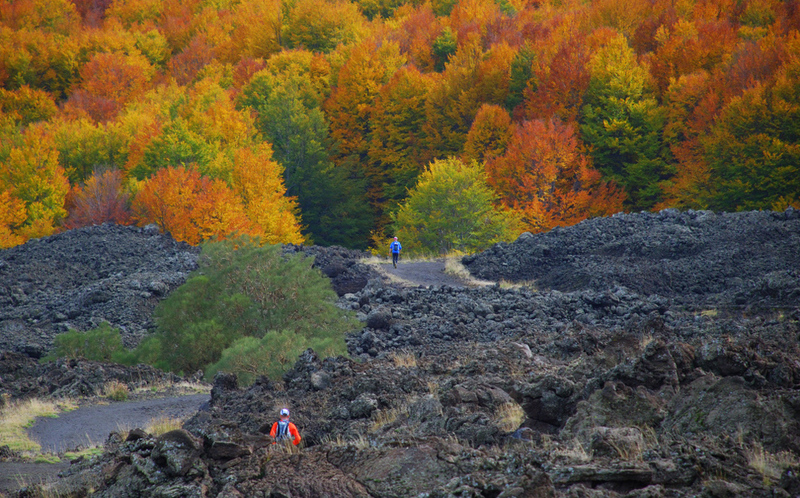 These eruptions have lasted from 5 days to more than a months.